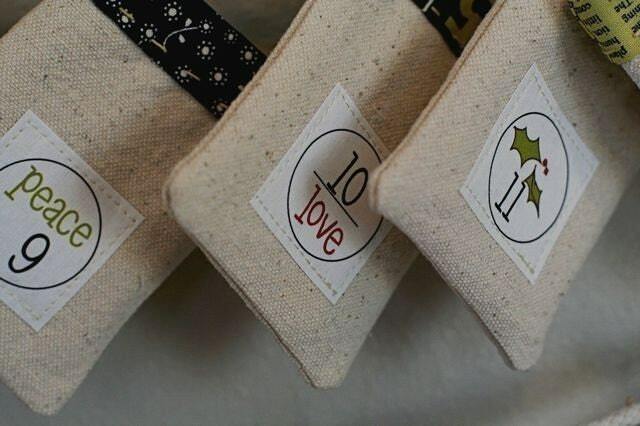 Countdown the days before Christmas using these adorable bags. 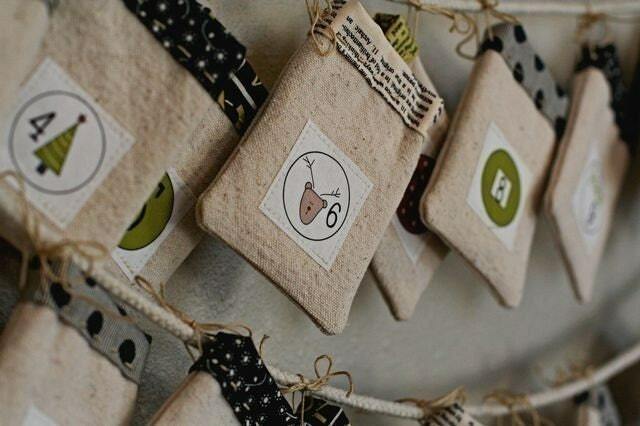 Fill the bags with treats, games or messages for each day of December. 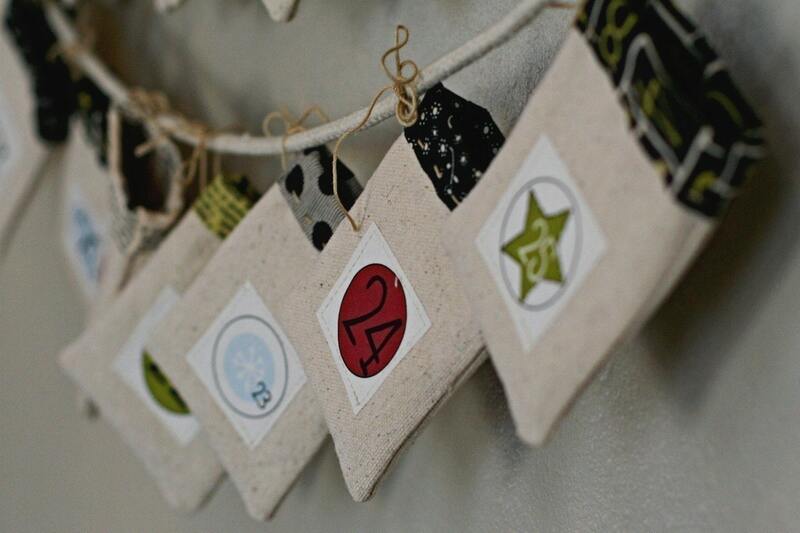 Kit includes, fabric, 25 number iron-on labels and the pattern. 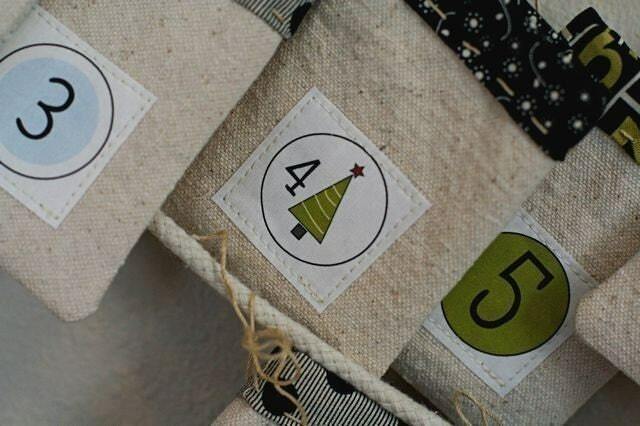 Please Note: Fabric will be from Sweetwater's most current Christmas fabric. 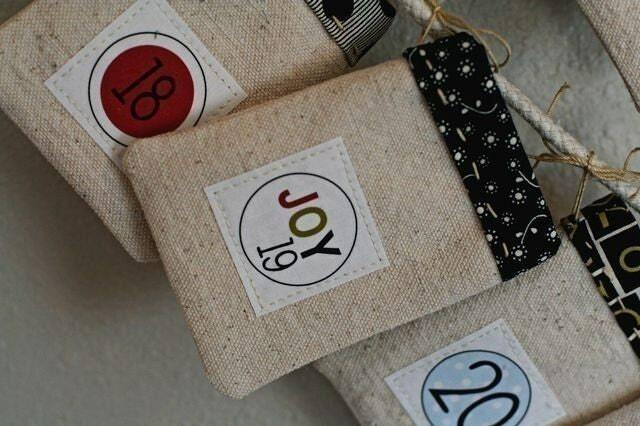 A fun way to celebrate the holidays!